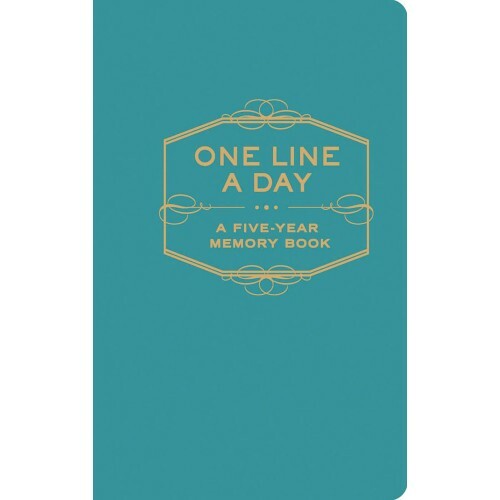 One Line a Day is a perfect gift for every journal lover. You can track the ups and downs of life, day by day. 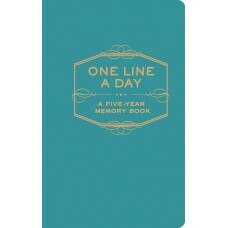 Treasure your memories forever with One Line a Day.